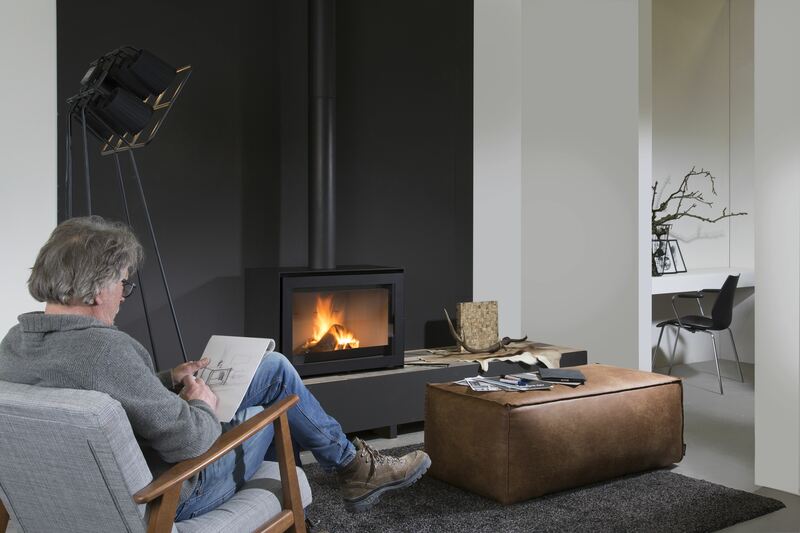 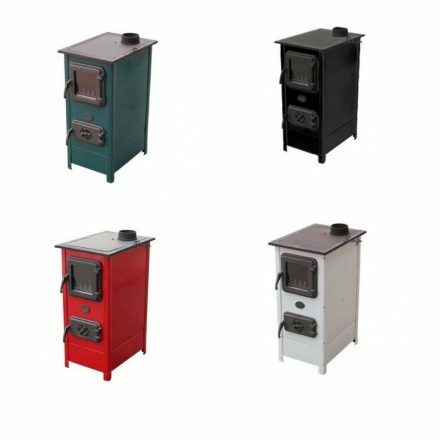 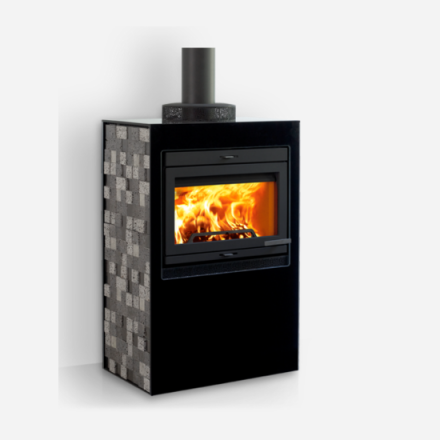 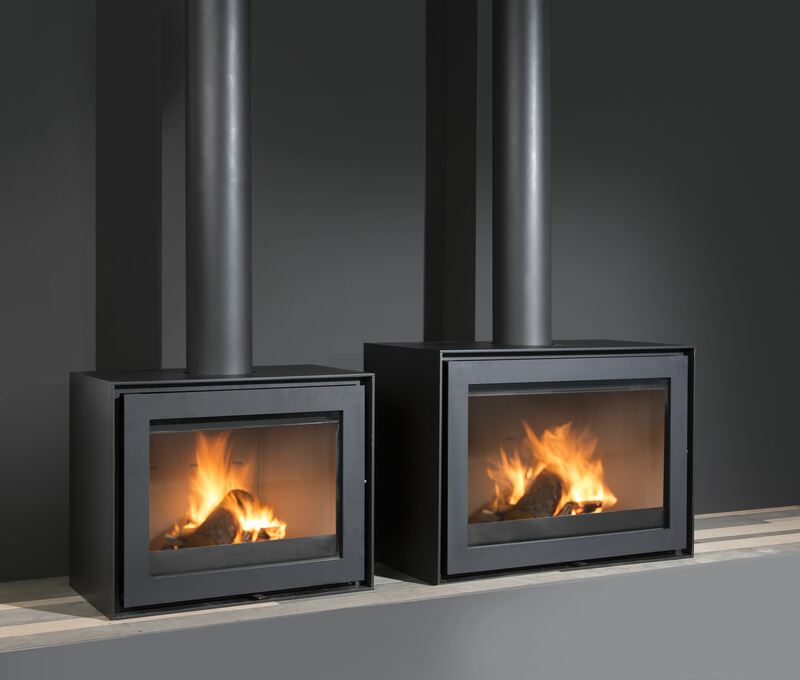 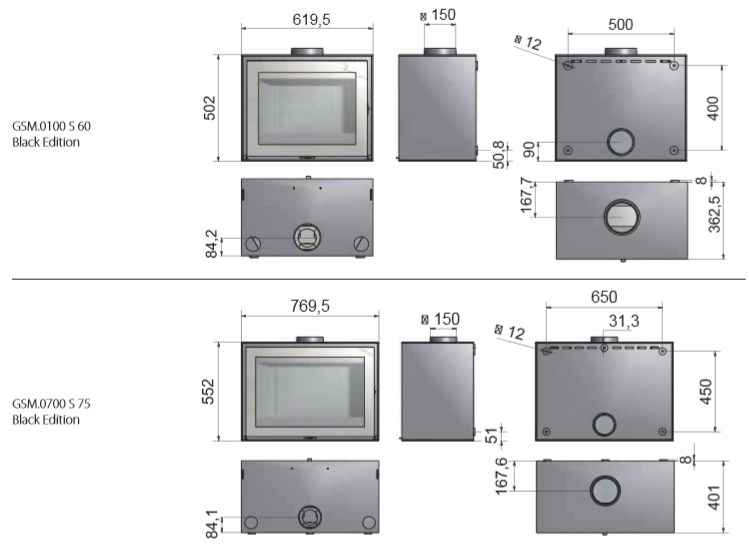 The same technology used in the S-line but now in a free-standing wood burner that can be mounted on a plateau. The S Black Edition can also be installed as a wall-hanging fire. 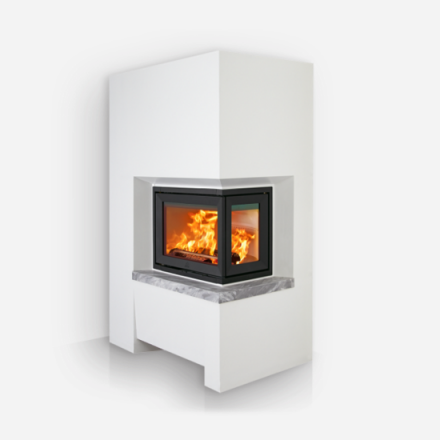 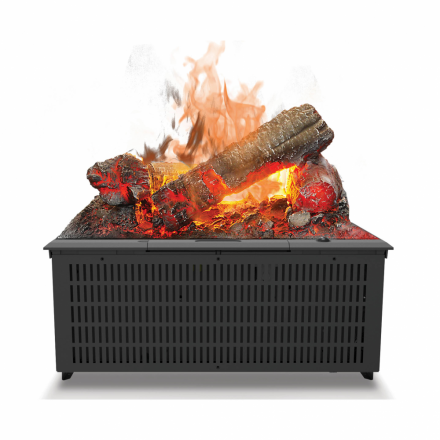 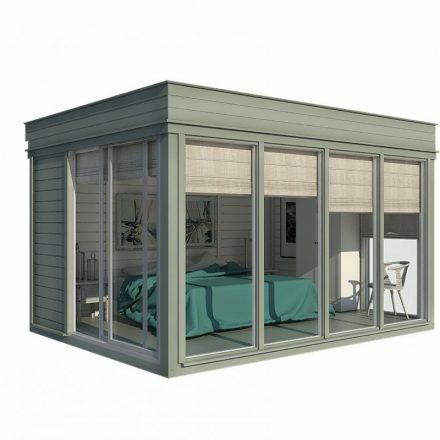 Its simplistic design ensures all eyes will be on the fire itself.